I will keep this page updating with latest useful features added to latest Windows 10 build. 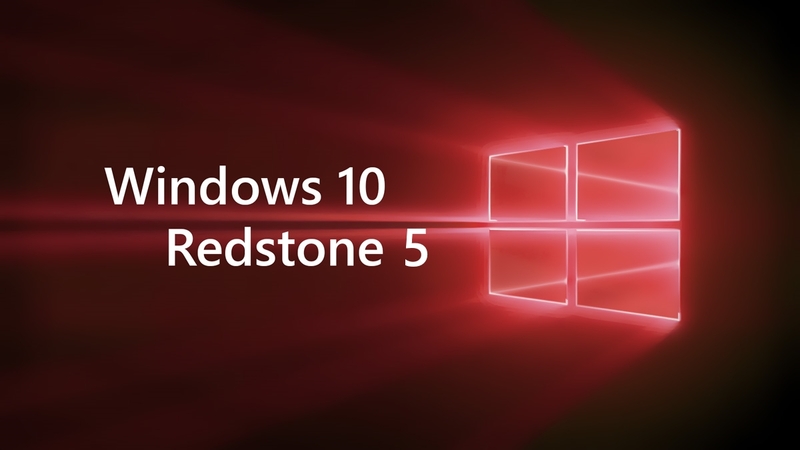 Though Microsoft publishes the changelog with every release, most of the features are not made for general users. This page will include the really useful feature list added to the latest update release. 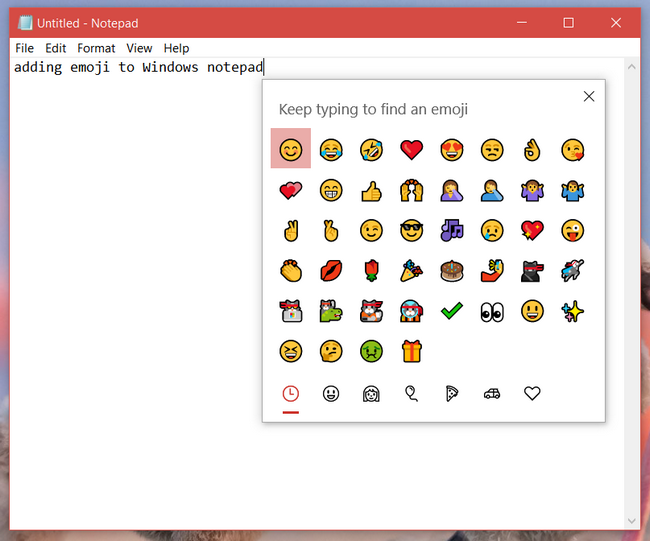 Do you know, Windows 10 desktop supports modern emoji? You can directly press keyboard shortcut Win key + . or Win key + ; . 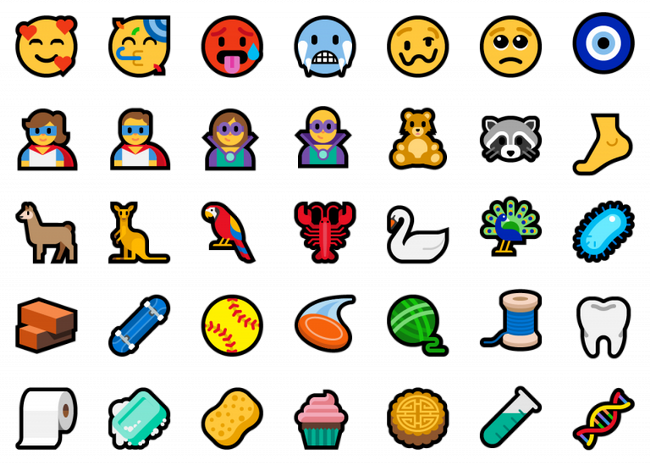 This will open up the emoji box anywhere you are entering text. You can try it right away. The build 17723 and build 18204 will get the updated version with Unicode 11. 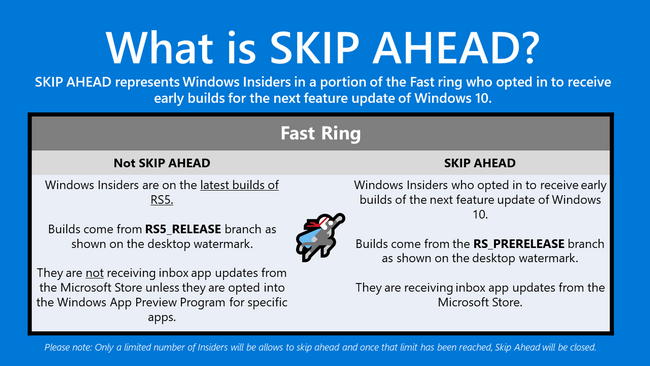 The game bar can be accessed from Start menu or as regular Win + G.
and if you are new to Windows 10 insider preview and want to opt-in, read Windows 10 Insider Preview: Registration, Download Links, Updates & Features.